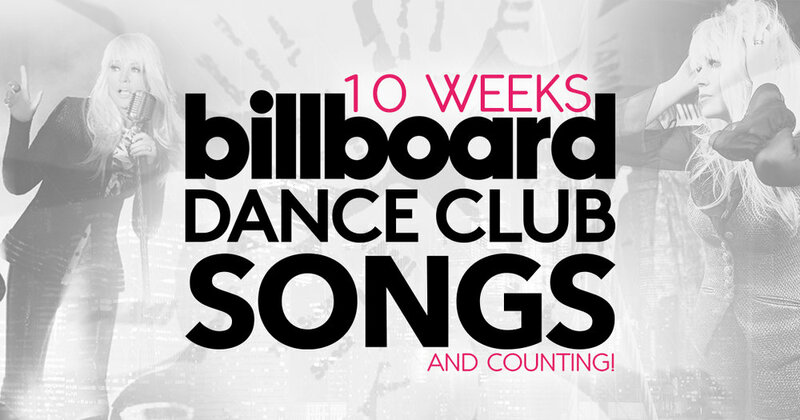 10 Weeks in the Billboard Dance Charts! I can hardly believe I have been featured on the Billboard Dance Chart for 10 weeks!A massive thank you to all my fans for all your support - I couldn't have done this without you! 11 Weeks in the Billboard Dance Charts! Number 11 in the Billboard Dance Club Songs!